The longer the runway, the more secure the take off and altitude. This is particularly true for companies seeking to achieve breakthrough growth speed. It takes momentum to penetrate new markets, and companies that have built longer runways always seem to come out on top. 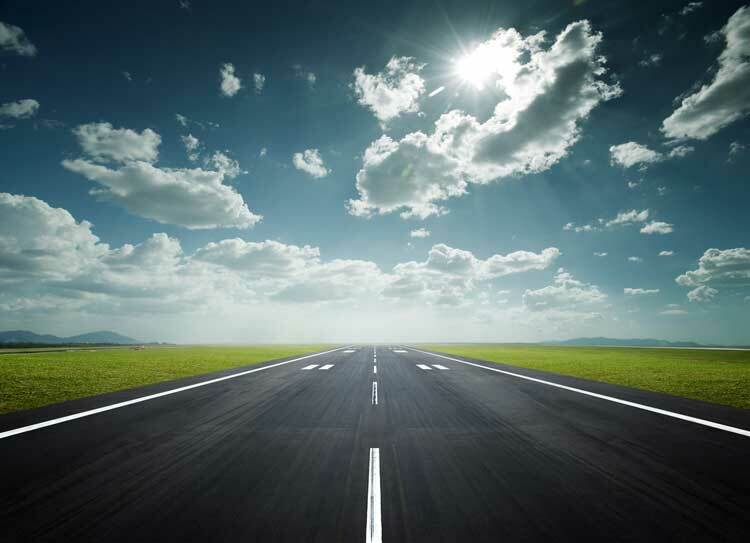 A longer runway can mean several things but usually refers to the scalability factor of a company’s resource base, be it capital, people, or operational capacity. Companies realize to take off, you need to have excess amounts of these resources in place, organized and readily deployable. This is especially important when a company is raising acquisition financing. Some types of acquisition financing provide less than optimal amounts, at short term loans, with heavy principal repayments. While you can likely close the deal with this loan, it will be hard to service and will not leave you with enough money post-closing to really scale the acquired business. Acquirers of businesses need to have enough capital at closing to ensure they can not only purchase the business but also invest and grow it post-closing. Through mapping out a comprehensive sources and uses budget, companies can ensure they have enough capital for runway extension and growth transformation of the acquired business. With excess capital on hand, you have a stronger liquidity position for any unforeseen negative developments. You can fund integration costs, which allow you to more easily incorporate the business into your current operation. You also have capital to invest in new growth initiatives including sales team additions, marketing and general business development. Here are the Attract Capital 4 tips to selecting the right acquisition lender to extend your runway. Choose the lender that understands your growth. Not all lenders understand growth and the imprecise and unpredictable process it can be. There are long and indeterminable lags. If you have a lender that grasps this, they will likely be a better partner for you over the long term. Choose the lender that offers you the larger loan amount. The larger your liquidity cushion, the better to manage through the unexpected surprises and growth opportunities. The more capital your raise, the higher your probability of success in the end. Go for the lender that is enthusiastic and focused on your loan – personal investment and institutional respect on the part of the lender is important. Select the lender with the least restrictive repayment profile – companies need time and space to expand and the lower the principal repayments in the early years, the better. You can use the cash in the business and drive your growth even higher.